Collins Tandem Winged Fin Keel. Spade Rudder. This is a lovely example of one of my favourite sailing boats in this class. She ticks all the boxes! 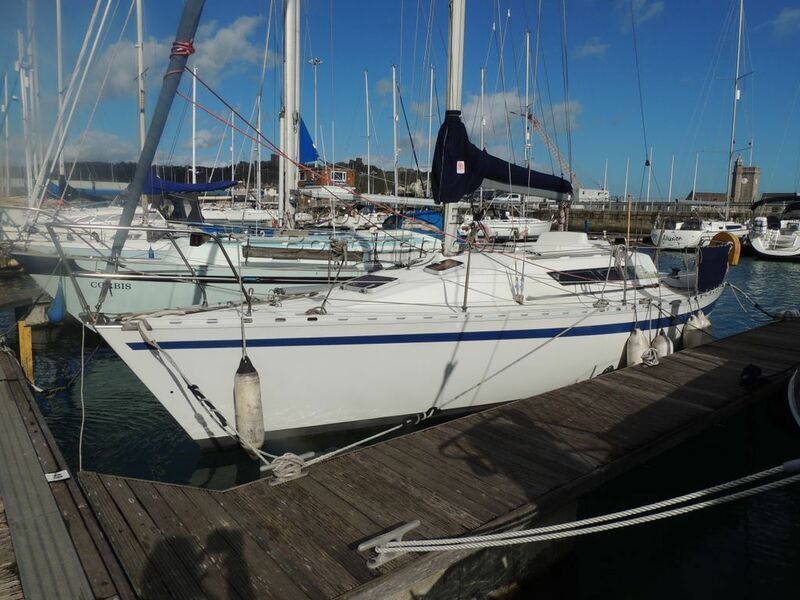 Comfortable accommodation, excellent layout, deep cockpit, wide side decks great rig and this one is very well presented and has a decent sails wardrobe. She is simply ready to sail away and enjoy. Fabulous value for money. She will sell to the first viewer. This Beneteau First 30e has been personally photographed and viewed by Suzzanne McDonald of Boatshed Kent. Click here for contact details.